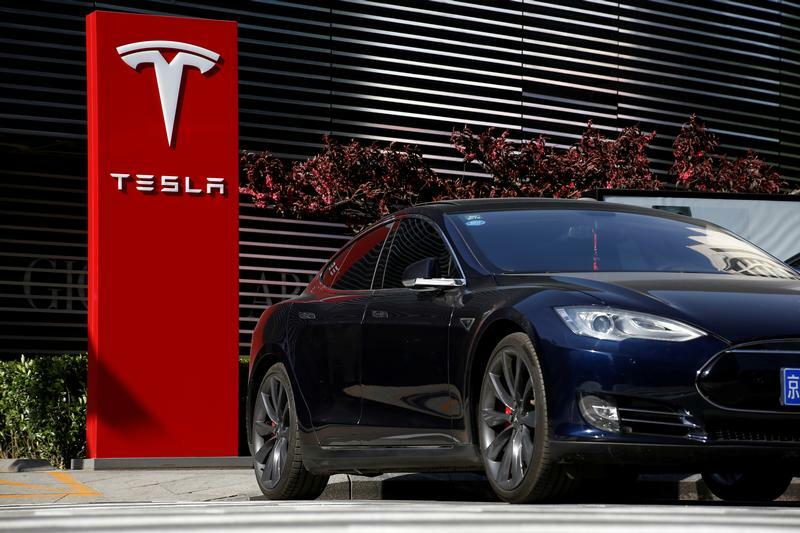 Tesla has raised prices on its Model S and X cars in China by between 150,000 yuan and 250,000 yuan ($22,600 and $37,600), Reuters reported on July 9, citing automotive-news website Electrek. Tesla Chief Executive Elon Musk is to visit Shanghai and Beijing during the week starting July 9, Bloomberg reported. China imposed tariffs on car imports from the United States after President Donald Trump put levies on $34 billion worth of Chinese goods. In May, Tesla had reduced the price of the Model X by up to $14,000 after Beijing announced tariff cuts. Ford’s June sales in China fell 38 percent to 62,057 vehicles, it said on July 6 – the day after saying it would not, for now, increase the price of imported Ford and luxury Lincoln vehicles sold in the country. The drop in China sales over the first six months of 2018 was Ford’s worst first-half decline since it started selling cars in China in 2001, according to LMC Automotive.